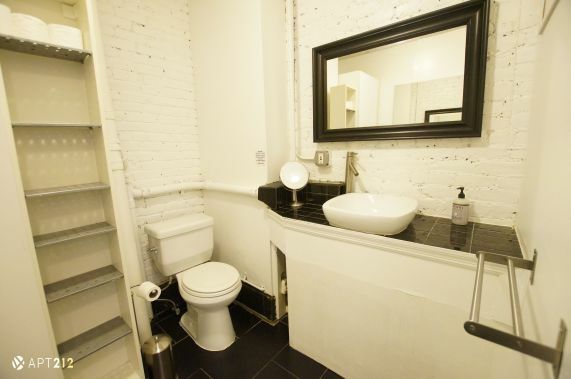 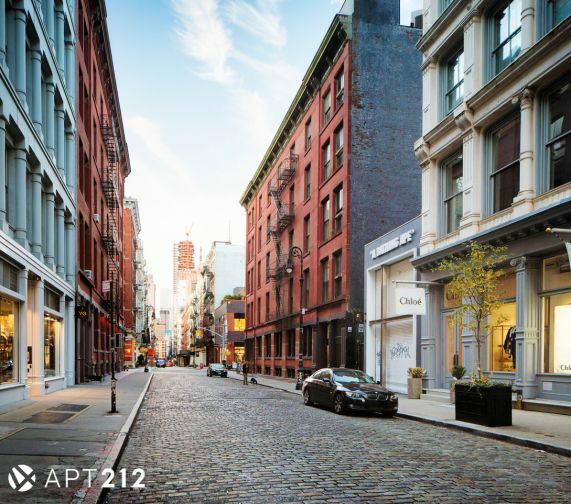 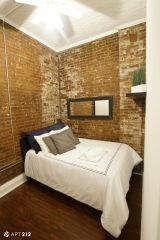 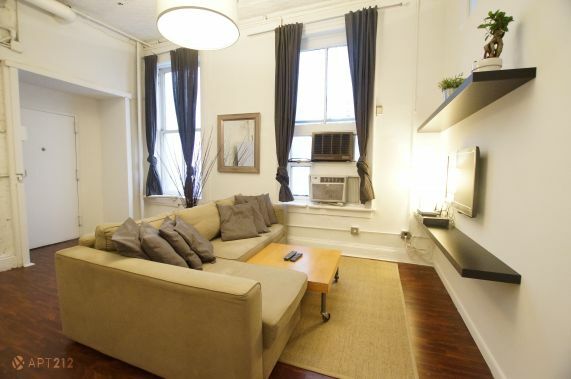 Located in the heart of Soho, Broome corner of Broadway! 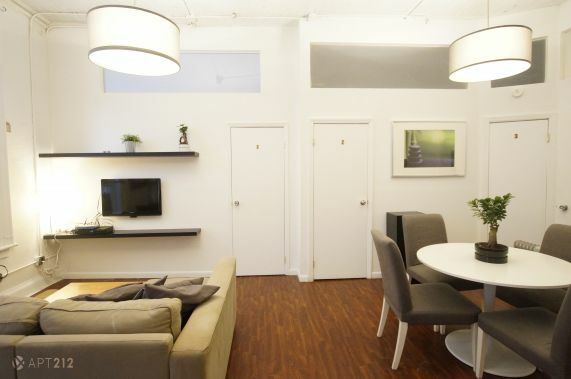 The apartment has been recently renovated and decorated with new furniture. 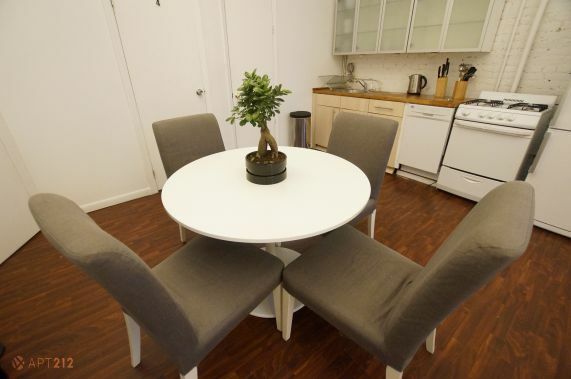 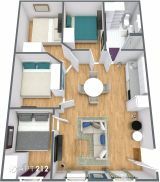 The apartment is fully wired with full service cable and wireless internet , Live in a peaceful, quiet building with a vibrant, bustling neighborhood just outside your door. 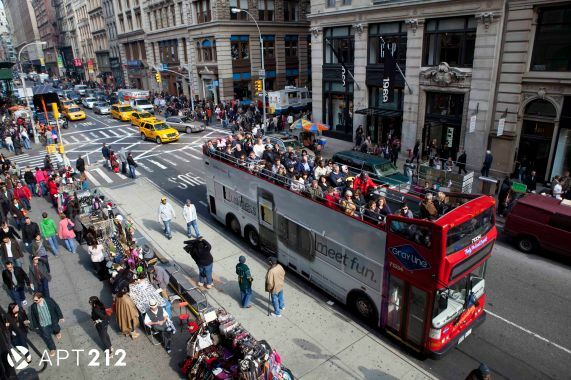 Nearby, there is a quick and easy commute to any Manhattan destination of your choosing. 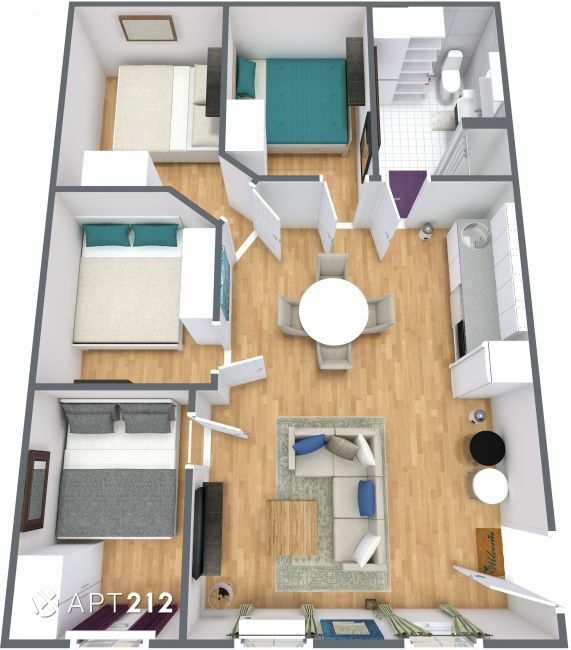 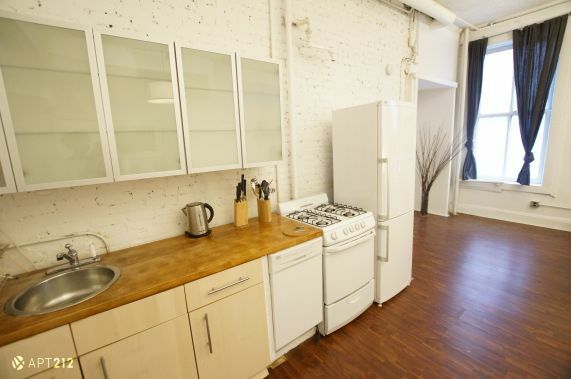 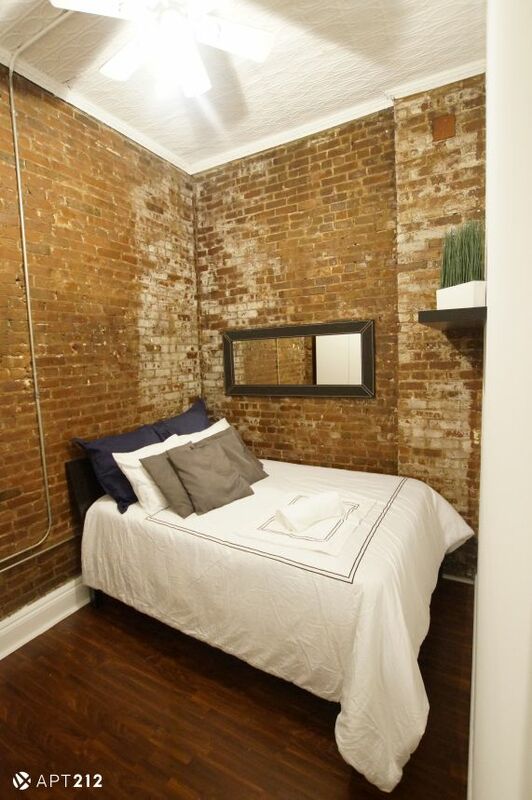 From visiting NYC's hot-spots and shopping for the latest trends, to relaxing with a book at your favorite local cafe - This apartment is the perfect space for you to explore and feel at home!